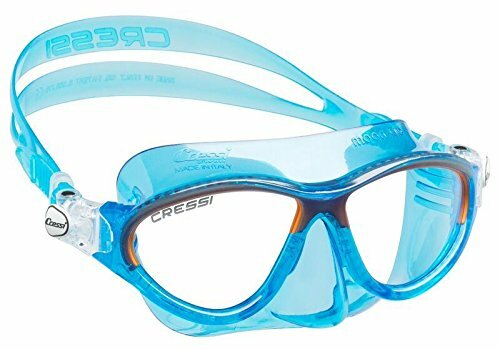 Cressi MOON, Kids Mask Ages 7 to 15 for Swimming and Diving - Made in Italy (Blue Orange) by at MZ Italia. MPN: 4341310570. Hurry! Limited time offer. Offer valid only while supplies last.